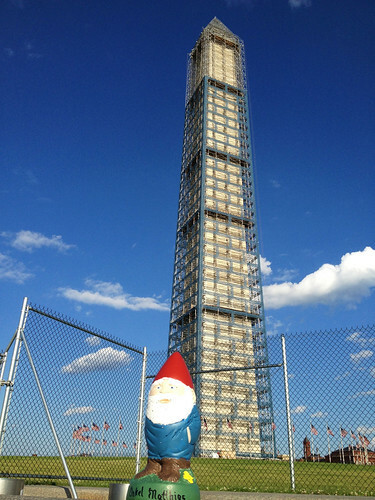 Onkle Matthias, or “Traveling Matt”, as some call him, is one of the greatest traveling adventures of the Gnomeland Gnomes, having already been to several states in the US, as well as trips to New Zealand and Australia (where he missed meeting up with his cousin Onkel Gimli by the smallest of margins). Where will he end up next? You never know. 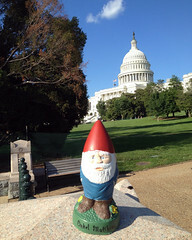 His first trip away from Gnomeland was to see our National Capitol. Yup, he headed off to DC.